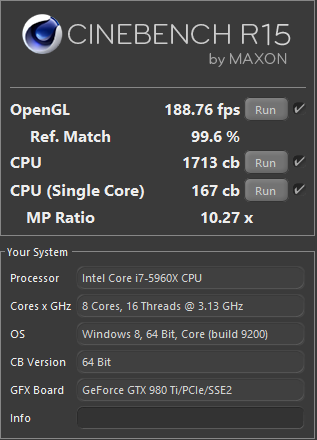 Overclock.net > General Hardware > Prebuilt PCs > my boss told me to select a new office PC but I know nothing about computers--help? my boss told me to select a new office PC but I know nothing about computers--help? Hello people, I just heard about this site and I'm excited to use this place as a learning tool! My boss gave me the privilege of selecting a new office computer for myself but I hardly know anything about PCs and so I am hoping to get some help in finding the right fit. I am looking to buy something off the shelf--a prebuilt PC. I am not going to game on it or do photo editing, just basic simple office stuff plus SolidWorks. Are you looking to build or buy prebuilt? And is there a price range. As of right now I do not have a budget. But the price needs to be something reasonable, after all my boss will be approving this purchase. http://www.newegg.com/Product/Product.aspx?item=N82E16883798804 Everything you need, and includes a keyboard and mouse. If you don't have a set budget then just get a something from Dell's Optiplex series with a good business warranty. I would definitely look for something with an SSD. Solidworks requires a workstation class GPU? Seems like it. What version of Solidworks are you using? Amusingly a gaming PC will probably cost less. You can also get a system with a nVidia quadro. Those are good for autocad and programs like that. Dont know about solid works tho. If it's not too late. Where i am contracting we have HP Z840 for use with Solidedge etc. Our old ones used to be big old Dell's with the Quadro GFX card. If you can manage to fit it in your boss's budget, get something with a recent Intel I7 CPU (X99 would be best), 16 GB or more DDR4, a higher end Nvidia Quadro, and at least one SSD as a boot drive (storage can be on the same SSD if it is large enough, a second SSD, or even a traditional HDD). Everything else is basically irrelevant for your usage, but those particular items will make a HUGE difference for your CAD work and multitasking. If you have to start skimping, you can look into a high core count AMD CPU, which are weaker in some tasks but are still very powerful in programs that can leverage all the cores (I believe solidworks is one such program) and multitasking, and it will also drop your RAM down a tier to cheaper DDR3. You can also look into an AMD Fire Pro (or whatever they just rebranded those into. Can't remember off the top of my head). Check it is fully compatible with all your software first, as some professional software is CUDA reliant. If you are willing to install a SSD after you buy the machine, that is usually much cheaper than buying it included, and is very easy to do. Oh, and big bonus points if you can get a nice high resolution IPS monitor to go with it (unless you already have a couple). High resolutions and wide viewing angles are lovely for work productivity, multitasking, and ease of use for pro software. Adding additional monitors has a similar effect, so even if you already have one OK or good monitor, adding another can still be a good investment. I just did most of what Zero said above to a Dell Precision T3500. It runs great now! I've got Solidworks on it as well and am using two 27" acer IPS monitors, and two older dell 17" monitors. 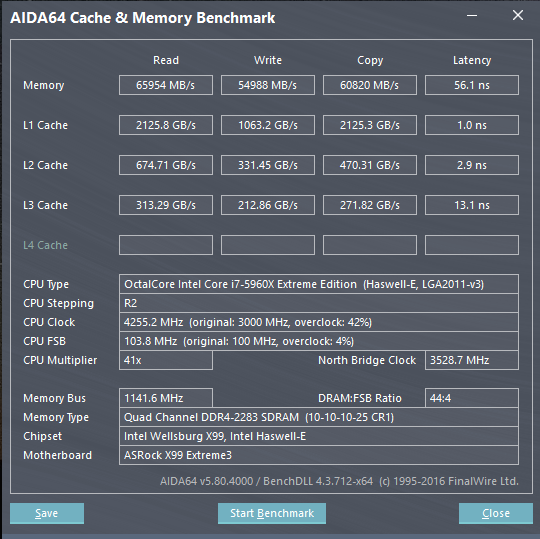 Overclock.net - An Overclocking Community > General Hardware > Prebuilt PCs > my boss told me to select a new office PC but I know nothing about computers--help?